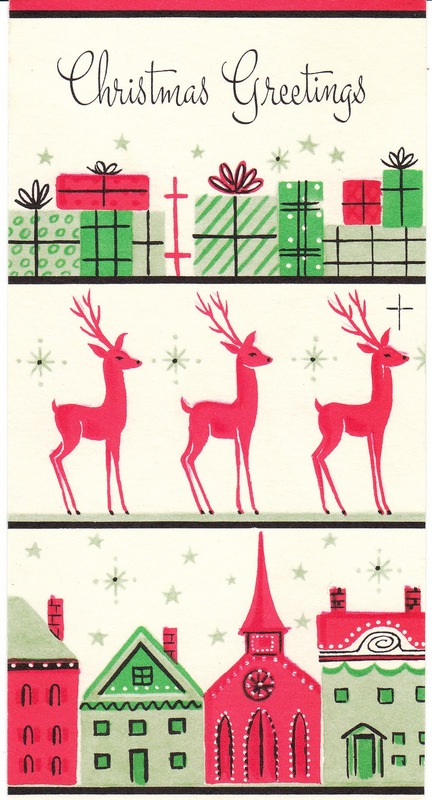 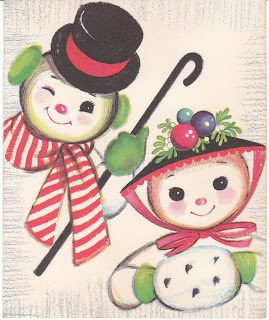 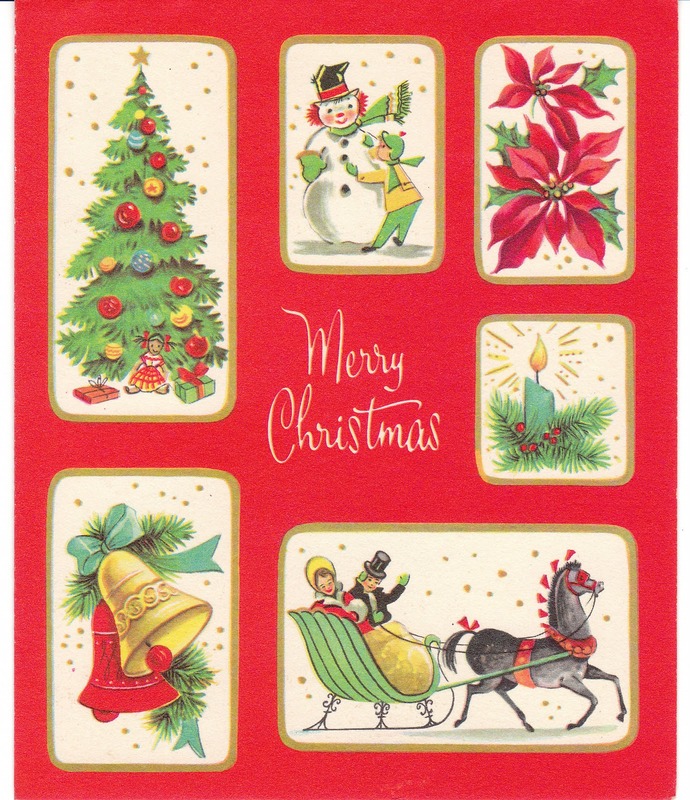 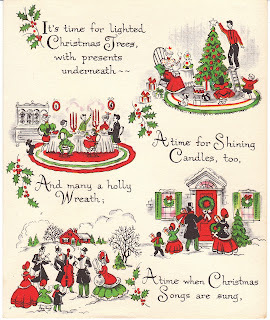 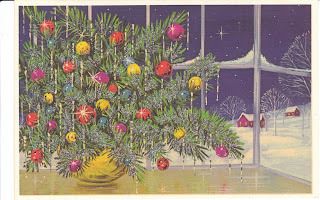 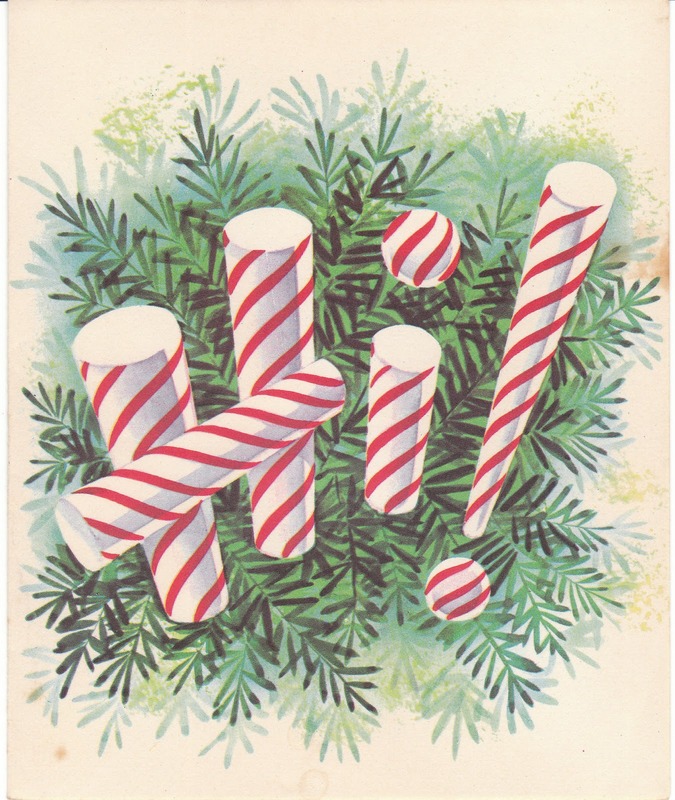 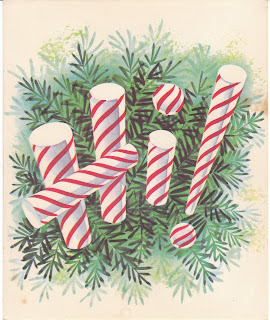 I'm enjoying going through a huge crate of vintage Christmas cards here, scanning them and listing them on eBay. 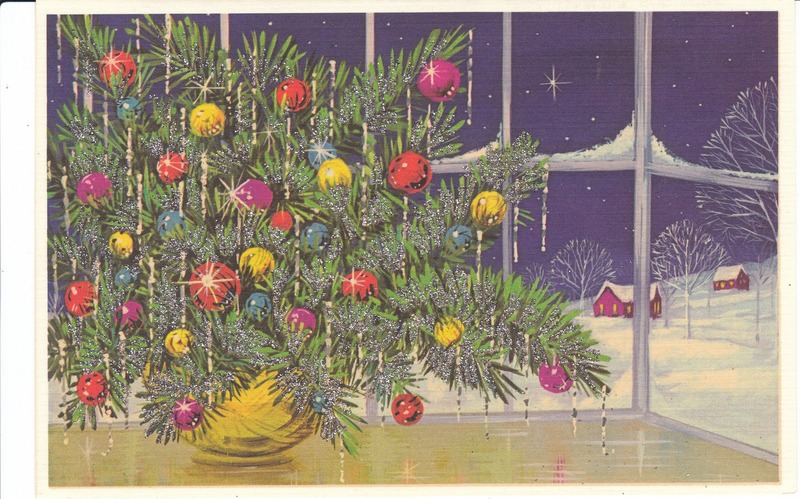 Most are Mid-Century / Eames Era and they are absolutely fabulous! 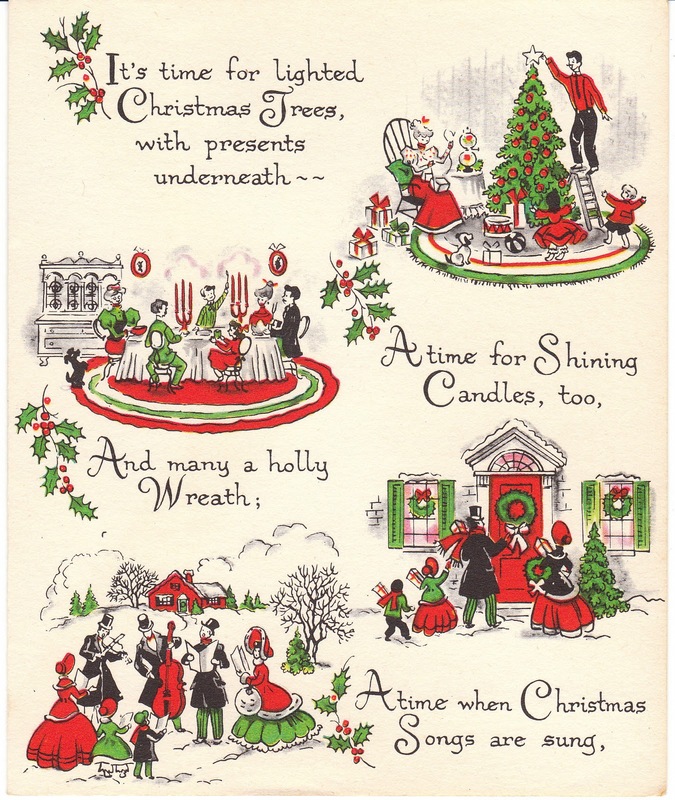 Just wanted to share a few of my favorites here - the rest are in my store on eBay - please click here.